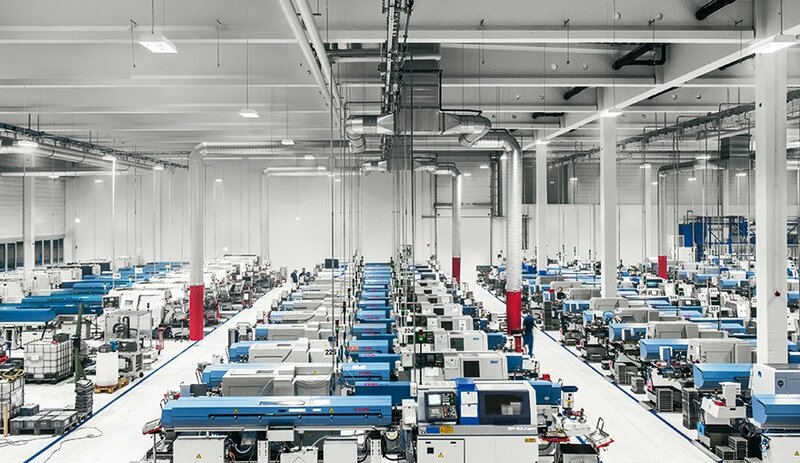 An industrial enterprise includes different lighting zones. 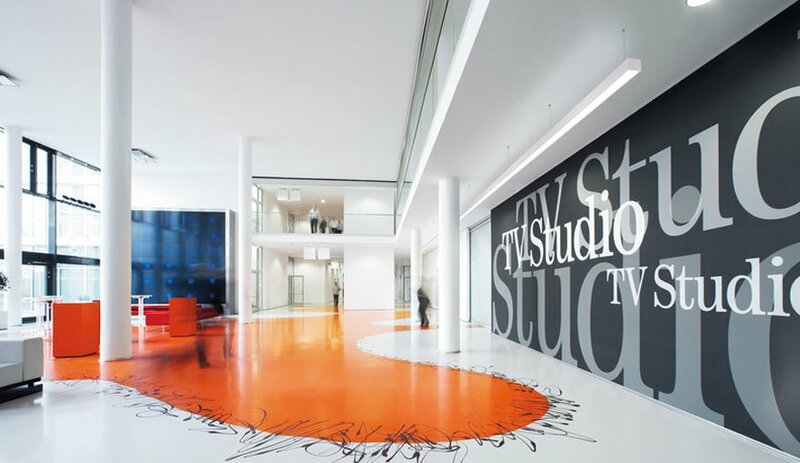 There are production and storage halls, offices, reception rooms and corridors. For all these areas there are specific energy efficient lighting solutions. Bright light improves concentration and alertness and increases employee performance. By helping to reduce fatigue and improving the welfare and comfort of workers the productivity will increase. 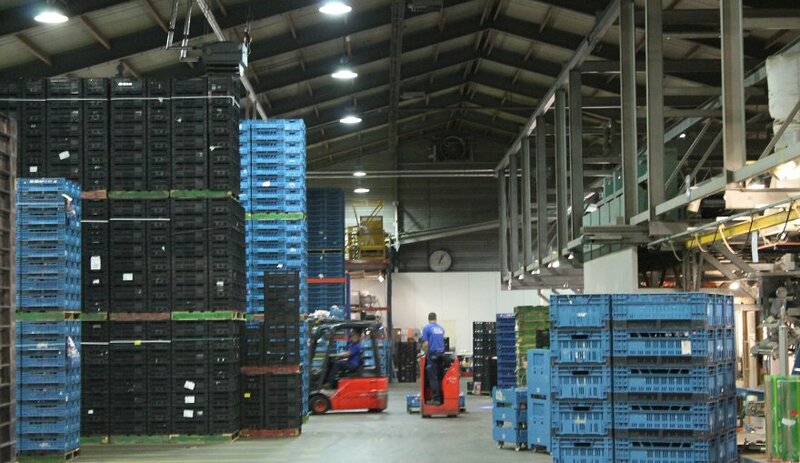 In factories and warehouses lighting is a key element in ensuring safety. It is not enough just to offer a high enough level of illumination. It is essential to use lamps with a low glare factor, good color rendition and light that is bright enough to encourage people and facilitate their work. Many plants have the potential to achieve substantial energy savings. Not only because of the efficiency improvement of the light sources (LED or Induction), but also by the application of a light management system on the basis of the availability of natural light, time, and activity. 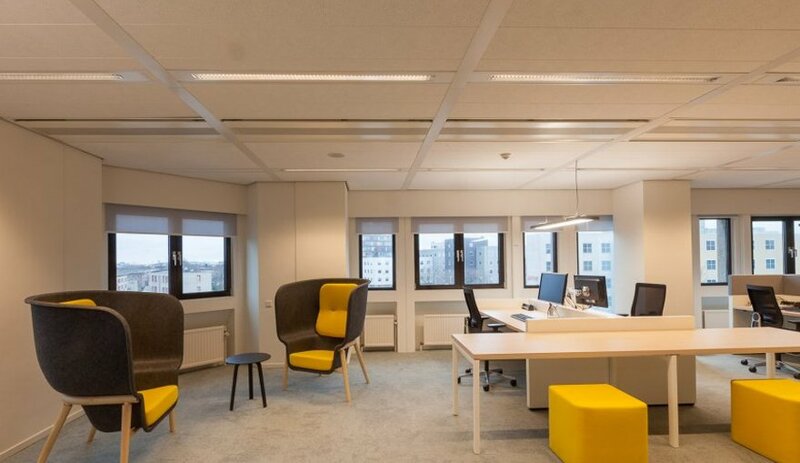 One of the simplest and most effective ways to reduce energy consumption is the implementation of sensors that adjust artificial light levels to the amount of natural light in a room. 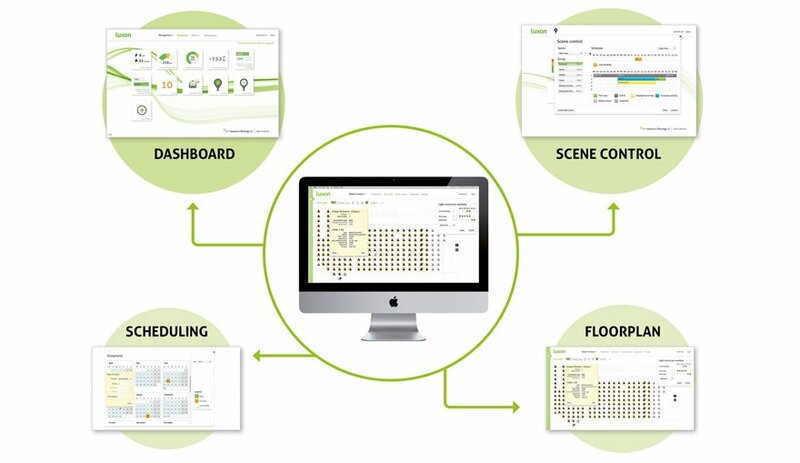 Pre-programmed light scenes on the basis of the time of the day and of the task to be performed is another way to reduce the energy consumption. Beside a huge effect on the energy bill (80% percent savings is achieved in some cases), the user comfort will be improved. Not only the management of light is important, the monitoring of it is perhaps even more important. Monitoring may mean that vital parameters of every single lighting fixture can be checked and scanned. Such as energy consumption per lamp, the operating hours and when maintenance is required. This way you are not reactive but proactive. Plant Managers have full control of the lighting and are able to keep under control costs in an intuitive way. In addition, monitoring provides additional information about traffic patterns. 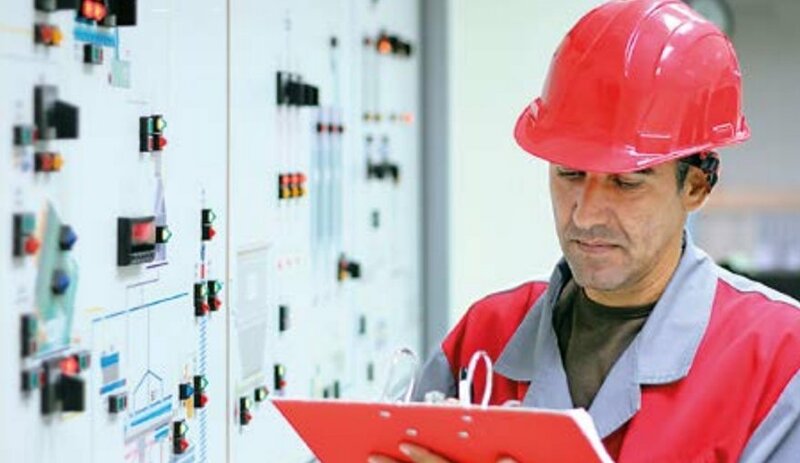 The occupancy rate of the plant working areas can be checked over a certain period. 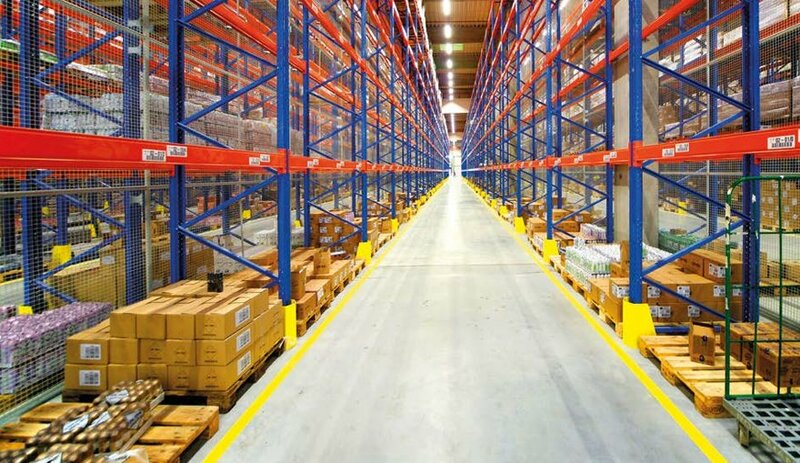 In this way, it is even possible, for example, to improve production processes and / or the effectiveness of the work floor. 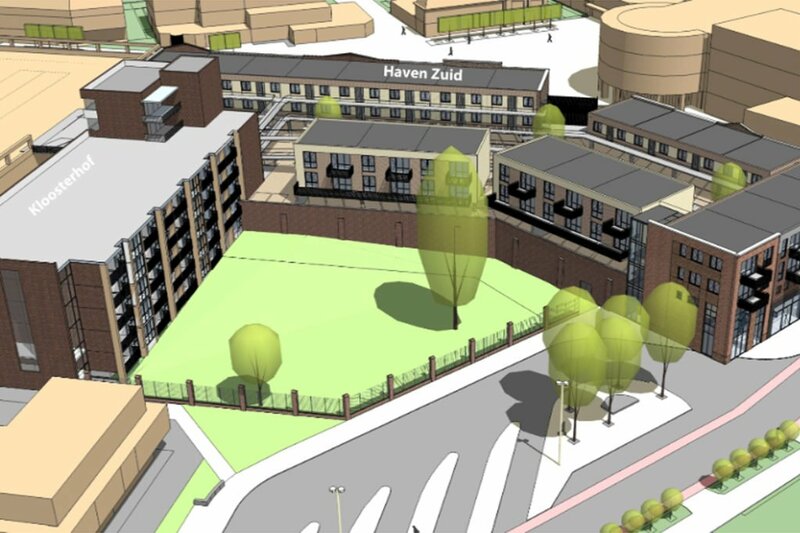 Haven Zuid Almelo- The ‘Haven Zuid’ project in Almelo concerns the construction of 42 homes, shops and a new parking deck. For the general lighting of the galleries, the stairwells and the parking deck, LED lighting from Emmlight was chosen. 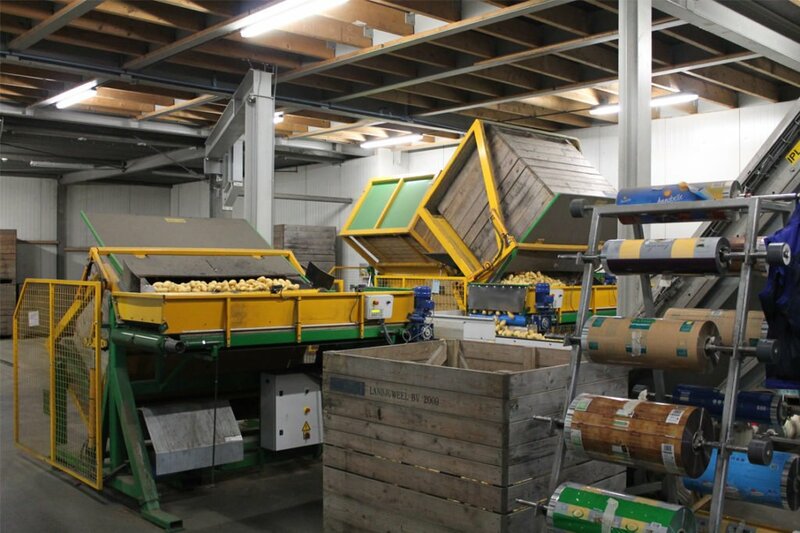 Landjuweel- Landjuweel specializes in washing, sorting and packaging potatoes for food retail and food service. 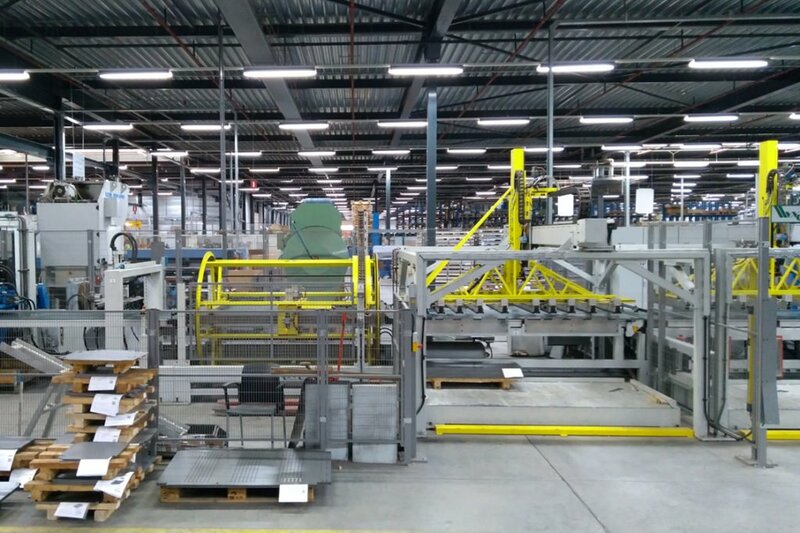 The company from Uithuizermeeden has switched from energy-consuming gas discharge lamps to high bay induction luminaires and has said goodbye to the standard fluorescent lamps. The saving rises to over 50%.